Ready for a Kashmir Holiday Package With Your Family? a. Stay in Deluxe hotels for 3 Nights and a houseboat also with Breakfast and Dinner! 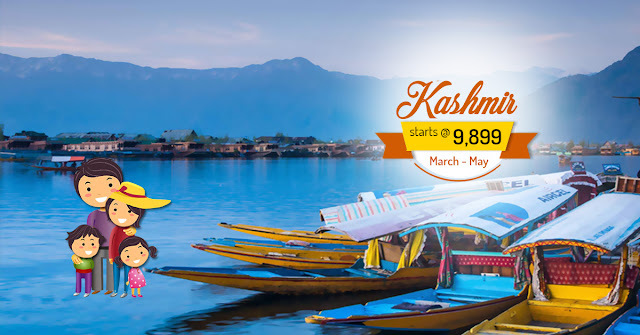 Want to review more Kashmir Holiday Packages and tour packages to Kashmir? Review here!